Butch reached out to us for help with his diabetic neuropathy some time ago. He is extremely sick, and cannabis is one of the few things in his life that helps provide relief. He is also potentially facing jail time in order to get his medicine. Butch also sports a beard of sometimes shimmering magnificence, and we just want to introduce more of his awesomeness to the world. Back in the 70s, Tommy Chong had a magnificent bush. Nowadays, his beard is a little bit more clean-cut and well-kempt, but it’s still every bit as righteous. No matter what year, Chong’s beard was distinctive enough to stand out on its own.You literally know when a beard is a “Chong beard”, for no one else has a beard quite like his – like a fingerprint or a snowflake. We had Tommy on Elevate the Conversation earlier this year, check out his interview above. 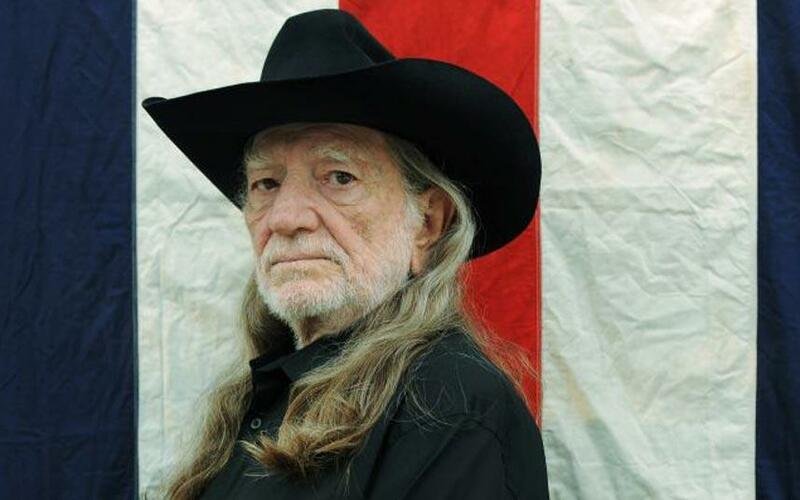 Though Willie Nelson seems to like shaving his beard on occasion, there’s no doubt about this one: he looks amazing with one (and without one, but definitely better with one). I don’t know anyone who can rock a short beard like Willie Nelson. Then, he combines it with his braids and the beautiful sound he gets from Trigger and it all becomes “be still my beating heart.” (Mentioning Trigger, shoutout to Django Reinhardt, one of the greatest mustachioed men in history). It’s almost certain that Willie Nelson’s beard alone would have gotten more groupies than Wilt Chamberlain and Gene Simmons combined. Sadhus are ascetic monks who follow Hinduism or Jainism and have renounced their worldly life. The take vows of poverty. 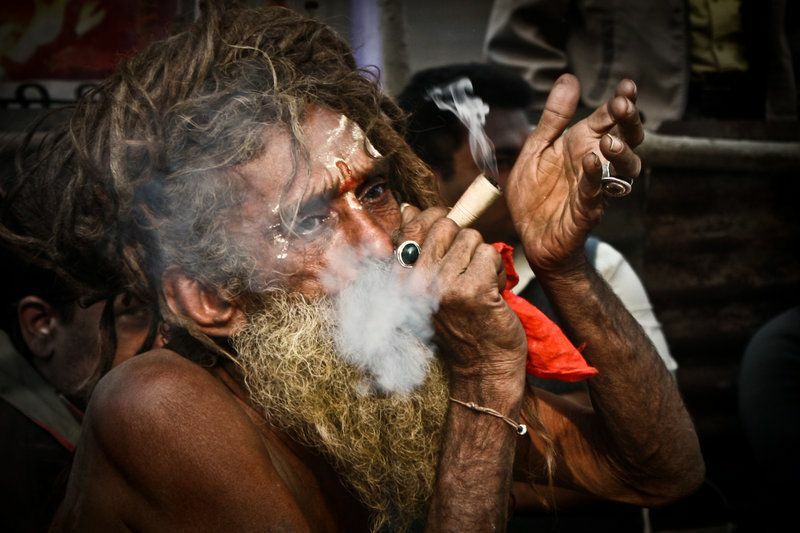 Studying the Vedas, meditation, yoga, a life of contemplation and cannabis use tends to make up the life of a Sadhu. They also bear beards of the highest order. It’s quite impossible to tell which Sadhu’’s beard is best, but they all look fantastic, so we’ll have to cheat and say “all of them”. This piece was written in 1966, and both parts are truly well ahead of their time in terms of attitude. 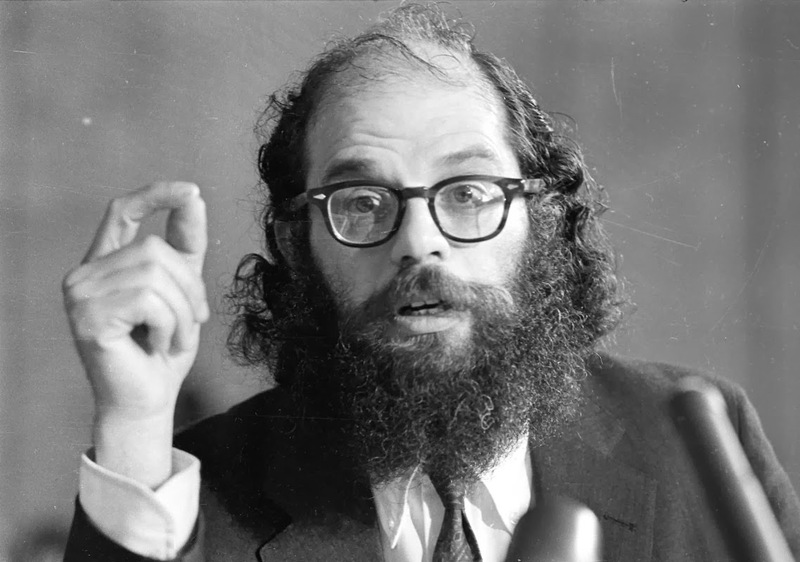 He debunks the gateway theory and looks at how anti-marijuana stances have been used to imprison poor and minority people. The beard clearly helped impart some wisdom into this one. Perhaps one of the most gentlemanly of gentlemen to ever walk this planet. A quite brilliant actor, with a speaking voice that could comfort angels. He also loves weed (“I’ll eat it, drink it, smoke it, snort it!”), using it to control his fibromyalgia. Like any man of true distinction, he also dons a beautiful beard. There have been some fabulous beards in rock n’ roll history. Some people swear by Jerry Garcia’s fuzz, whereas others worship George Harrison’s immense whiskers. 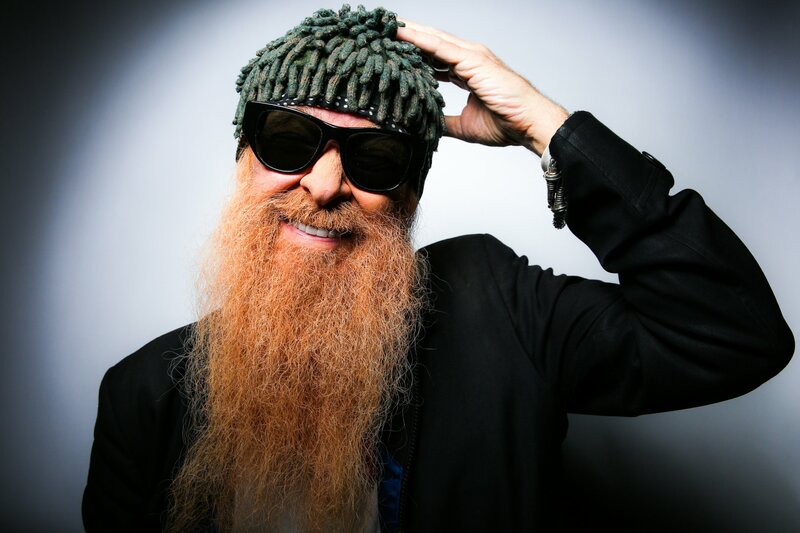 However, they all kneel before the power of ZZ Top’s Billy Gibbons’ boundless bristles. He plays a mean blues guitar, too, so we had to have him on this list.